“Boomer” is a term used for a person who was born between 1946-1964 , i.e., at the end of World War II. They will be the first generation to truly gleam the trail through the landscape of retirement in the 21st century. “Gen X” is a term used for the generation of people born between the mid-1960s and the early-1980s. It is referred to as an “in-between” generation. “Millennials” belong to the generation following Gen X, and were born between the early 1980’s to the mid-1990’s. They are the graduating class of early 2000s. Boomers are often considered intellectual and work centric, Gen Xers are considered independent, self-sufficient and give greater emphasis to work-life balance, whereas, Millennials are considered tech-savvy and achievement-oriented. Each generation brings something different to the table, and they all expect something different in return. Boomers are believed to be driven with self-actualization and decent compensation needs; Gen Xers want flexibility and Millennials crave positive reinforcement from the management and to feel that their work actually matters. By understanding these diverse psychological needs we can create an all-inclusive employee strategy that works for all generations. 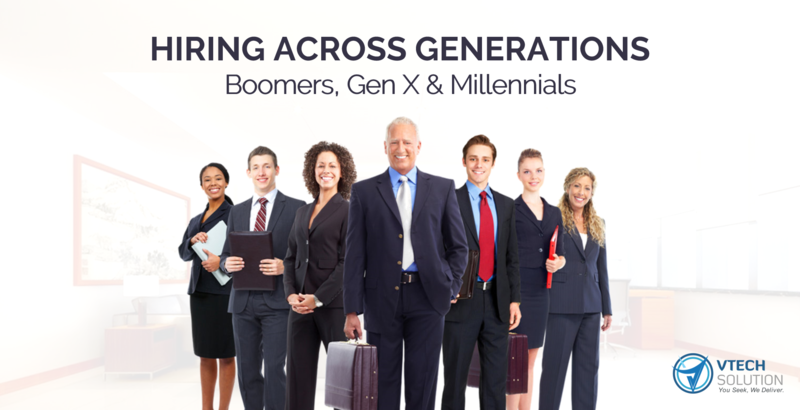 Identifying how to appeal to each generation’s communication modes and preferences during talent recruitment can contribute to a more a fluid process and a meaningful outcome. Experience is one of the most important reasons for hiring Baby Boomers in the industry. Considering boomer were inducted to workforce in a different era and their early-career communications were often handled telephonically or in-person; they might not be the most tech-savvy group overall. However, they do have quite a few years of experience and acquired wisdom that a younger recruit simply cannot replace. They have seen ups and downs and survived the storms. They have worked hard, paid their dues and are known to be loyal and flexible individuals, who are willing to give their everything to an organization. While appealing to Boomers, one must ensure that the message is conveyed with respect for their legacy, how significant the brand is and how they can seek more control of their work life and ways to secure their future. The Gen X group has a solid footing in the technological and non-technological world, they have the best of both worlds. They began their career at the same time digital technology started to become prominent. For this generation, LinkedIn and email are often the preferred channels to communicate over Snapchat, Facebook and Twitter. Gen X understands and appreciates technology as a convenience that makes life better. 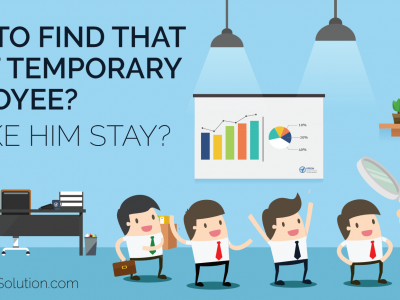 They are likely the most independent people in any workplace but perhaps, aren’t the most loyal. They are believed to be the first ones to move if the job isn’t right. Instead of incentives such as, financial perks & job security that Boomers might respond to, Gen X needs to know that there is room for growth. They are, to some extent willing to learn and adapt to new technologies and work processes. To appeal to Gen X, the message should clearly convey that the organization recognizes their value and understands how to incorporate it into their day-to-day productivity and growth, and how the organization values work-life balance. Millennials are the first generation to be raised during the dawn of digital age. For them, it’s hard to imagine what life might have been without Facebook, Snapchat, Twitter and text messages. Infact, they were the first to be called out on their vigorous attention to texting and Facebook selfies and generally prefer digital communication over face-to-face interactions. Millennials are experts in balancing multiple responsibilities at once. 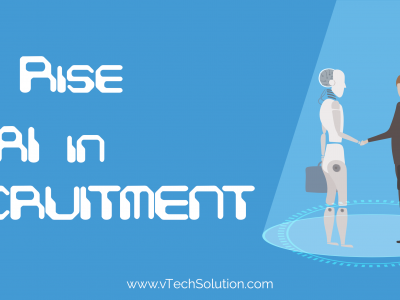 They also expect a more flexible work environment than the previous generations and want to be at an organization that appreciates their work and gives them real-time feedback. ‘Working hard’ to both Boomers and Gen X means staying focused on the vision regardless of the working hours, even if that means having to sacrifice their personal lives. On the other hand, many millennials value their personal freedom, social contribution and flexibility over salary, vying for top job spots and being first to the finish line, which in a way has led them to different definitions of success than their predecessors. In order to appeal to millennials, it is important to ensure them that there will be regular communication and they will be provided with proper mentoring and support to grow their career. 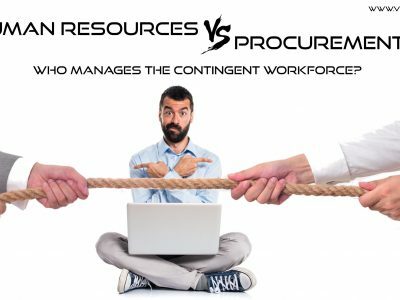 The most important element in the hiring process is sourcing effectively. 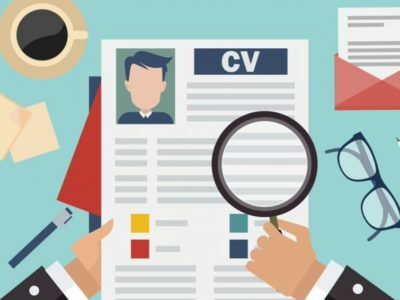 If you can’t find the right candidates and if they can’t find you, you are stuck with the same ratio of applicants to qualified hires. It is the company’s responsibility to create a culture that appeals to individual generational needs when hiring, whether it be methods of managing and development or measuring individual performance. Today, ‘soft skills’ and ‘recognition’ in the workplace are weighted more than ever before. To attract cross-generational candidates, the company should have an employee-centric environment that respects and encourages cross-generational structures for mutual success and growth.